M-Sat, 8 a.m. - 5 p.m.
We are a family owned and operated business that understands the importance of hard work, dedication, and service to our community. 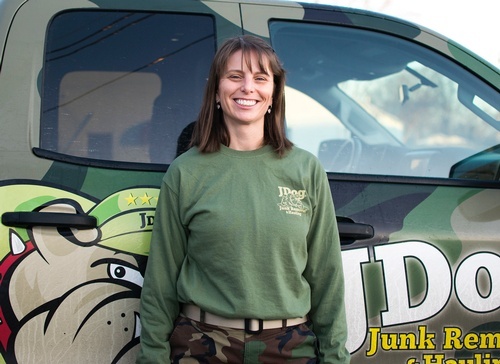 As Veterans, our junk removal services are delivered the military way – with respect, integrity, and trust. We arrive on time, we guarantee pricing for loads, and we respect everyone's time and property. We are grateful for the strong support the American public provides to veteran businesses and communities, and we're determined to committing and exceeding your expectations!